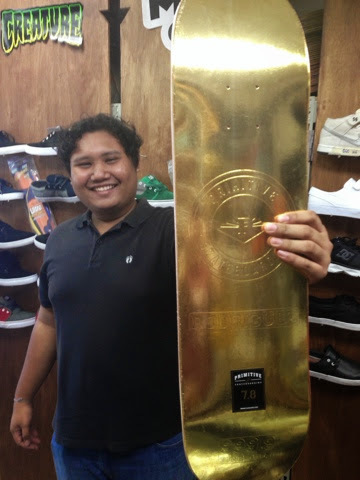 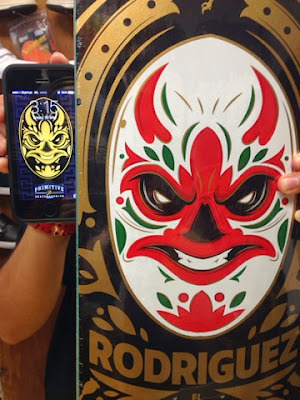 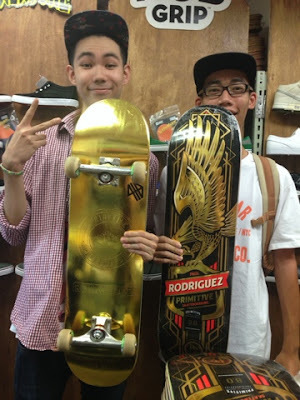 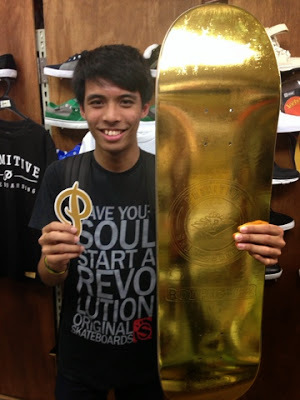 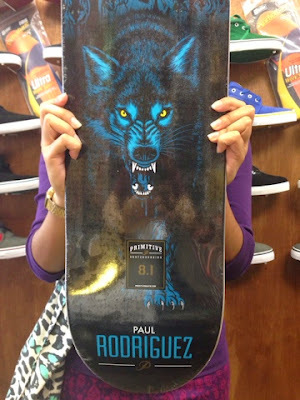 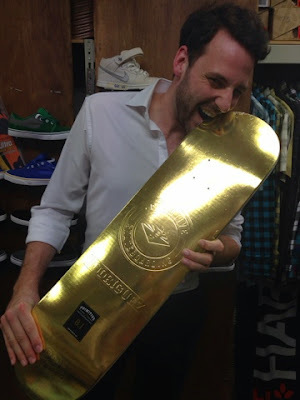 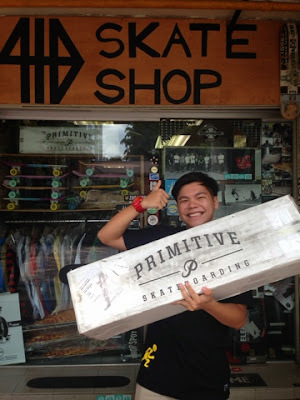 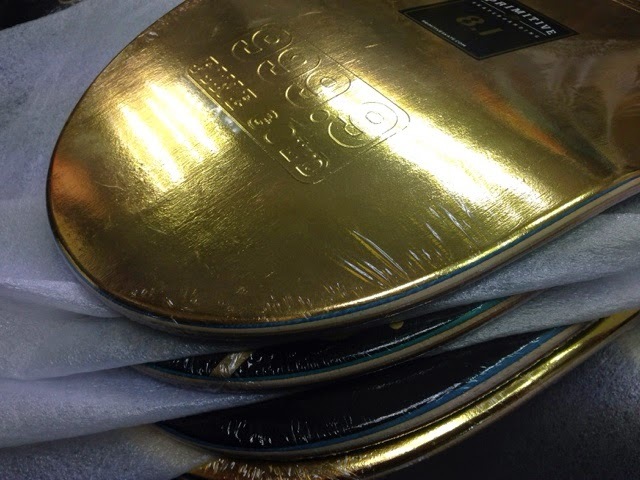 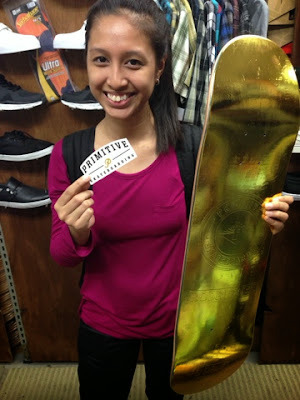 Primitive Skateboards are now officially available in Singapore through 418 skateshop. 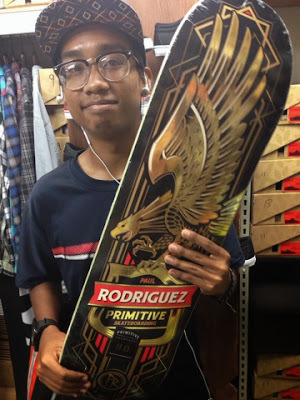 Check out these photos from their Facebook page and stay tuned for their upcoming PRIMITIVE Best Trick competition happening at East Coast Skatepark. 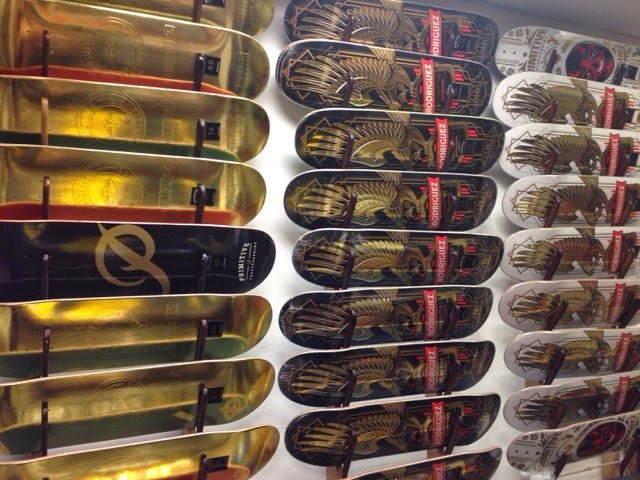 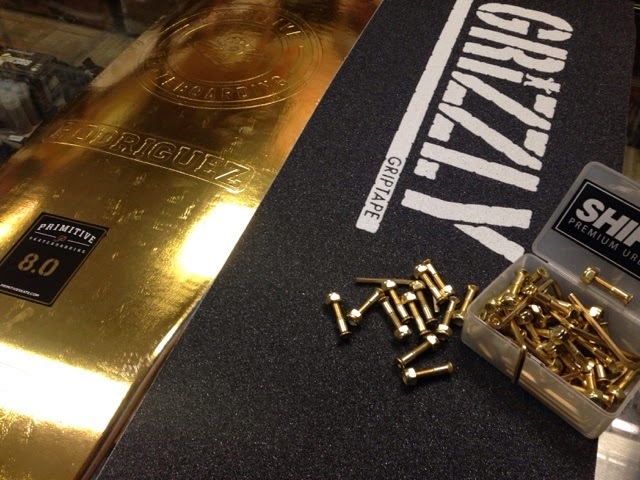 What a nice board. 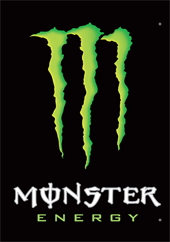 Can I ride this one downhill? 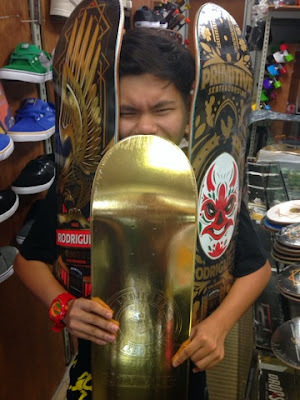 I just searching a Board for Downhill riding.